We provide the very best home dog boarding near you in Chorley, Leyland, Garstang, Preston, Blackburn and Central Lancashire. Dogs deserve a holiday too! 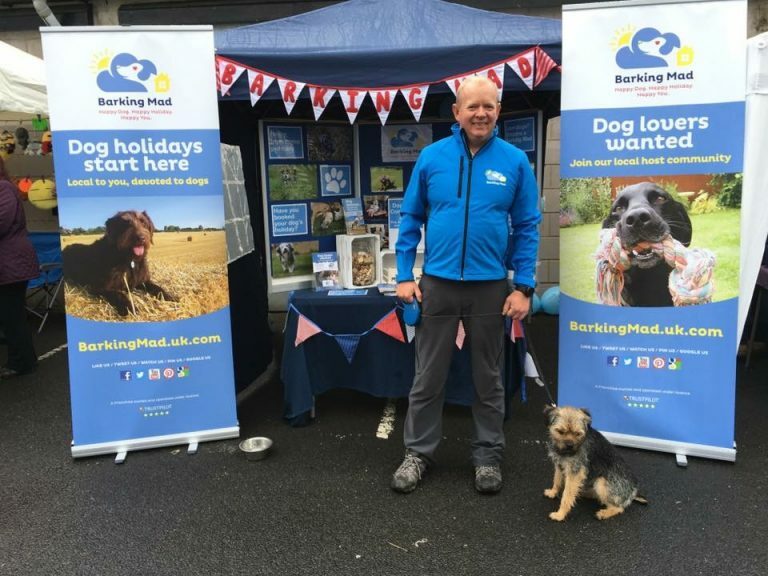 Hello, my name is Kevin Matthews and I am pleased to be the dog sitting business owner for Barking Mad covering the South Lancashire area. We’re dedicated to ensuring all dogs in our care have a wonderful dog holiday and in turn giving you peace of mind to enjoy your holiday. 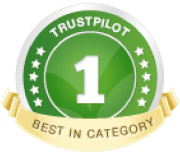 Our host families are very special people who have lots of experience and love to give and as a result, have a very high level of repeat business and excellent referrals from customers and hosts. I live in Walton-le-Dale with my wife Sarah and we absolutely love dogs so were thrilled when Derby, our Border Terrier became part of our family. Derby is very precious to us so when it came to booking our annual ski holiday, we decided that kennels were not an option and that Derby deserved a holiday too. We were delighted when a friend recommended Barking Mad to us. Derby was matched with the perfect host family who provided loving one to one care whilst we were away. Every aspect of his daily routine was maintained, so we were able to enjoy our holiday, while Derby enjoyed his. 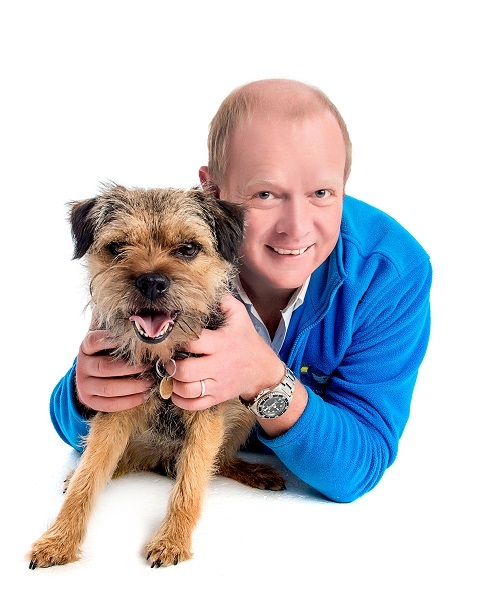 Having been a Barking Mad customer for several years and keen to run my own business, I jumped at the opportunity to take over this successful franchise and offer the same service to others. 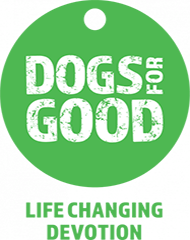 So if you are looking for a superior alternative to kennels, or interested in looking after other people’s dogs as a Barking Mad host, please don’t hesitate to get in touch.